Ej samuel suits, men's three piece dress suits are the ultimate in style and fashion and an easy way to vastly improve your formal outfit for any occasion. In a variety of colors including black, white, silver, beige, gold and red, the ej samuel suits capri model of the spring line is available now for your professional spring look. 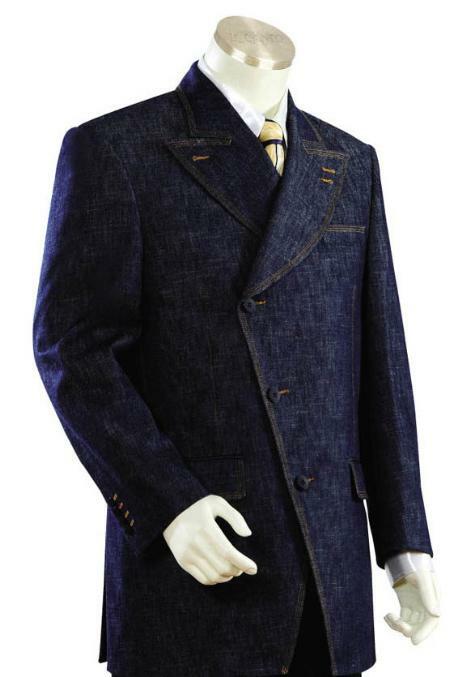 These suits are tailor made of the finest quality materials. The Jacob offers varying styles of suits in black pinstripe, blue pinstripe, beige pinstripe, brick pinstripe, taupe pinstripe, and gold pinstripe. No matter which line you choose from you can't go wrong in a suave, stylish ej samuel suits. Affordable suits come in a variety of brands, colors, and styles. There are many formal or more casual options you can choose from and still find very affordable suits. With your affordable suit you receive a jacket, shirt, pants, and tie all with a multitude of options for style and color. Check out our affordable suits and take advantage of what's on sale today. Casual suits are perfect for that business meeting at the restaurant or many spring and summer social events! Our casual suits are made of only the highest quality materials yet are still constructed with the idea of maximum comfort and fashion in mind. Casual suits are less restrictive than formal suits, and you can easily remove the jacket and still look fabulous in higher temperatures! Check out our new line of linen casual suits, perfect for upcoming spring and summer events. On sale now.